PNG to SVG, JPG to SVG, and more. Step 1: Choose an image in PNG or JPG format from your computer. Step 2: Select the number of palettes for your output vector file. Step 3: Set the Simplify option to smoothen your output. Vectorize images. 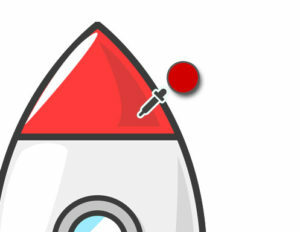 Easily Convert to SVG Vector files with one click. The new version of the png to svg application automatically detects the best matched colors and generates a color palette from it. To convert an image to vector follow the steps mentioned below or view the video above. Step 1: Choose a logo or an image from your computer. 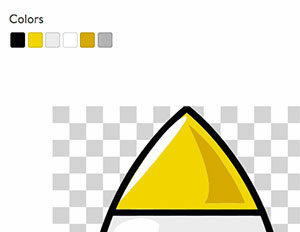 Step 2: Once the browsed image is placed on the stage a color palette is automatically generated under colors section. Step 3: Increase or decrease the number of colors depending upon the image choosen. It autogenerates the color palette each time. Step 4: Check whether the color palette generated has all the primary colors included. 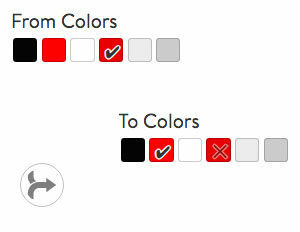 If not click on any color and pick the primary color from the image on stage. Step 5: Change simplify value to smoothen the vector paths. Step 6: Once your color palette is ready, hit generate. It generates the vector output. 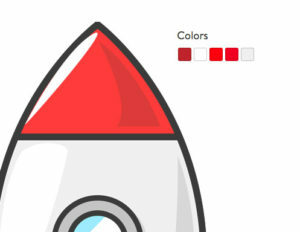 Step 7: Change the color of the output vector using the color pickers above the vector stage. Step 8: Squeeze the number of colors used in the output vector by merging the colors from the bottom panel. Step 9: Signup or Login using your Facebook or Google account to download the SVG and PNG output files. Step 10: Enjoy the SVG vector. Print it, cut it or use for your projects.